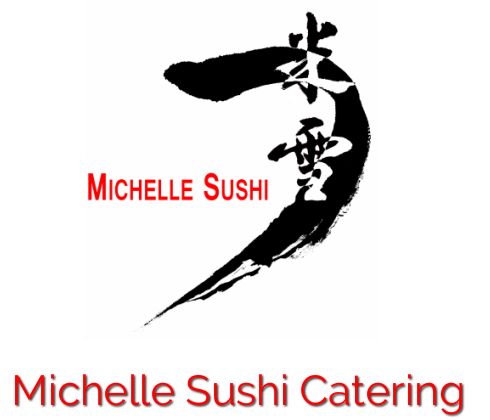 Michelle Sushi Catering Services has 23+ years of experience in catering services and have been striving to fulfill and exceed the expectations of the people we serve. Our services include Kosher and Non Kosher services depending on the needs of the event. We have vast experience with weddings, birthdays, bar/bat mitzvah, company events, promotional events, and much more. Since we are a Los Angeles based catering company with years of experience, we have long lasting ties with various venues such as hotels. However, we do provide our services outside of the Los Angeles region. Call for more information.